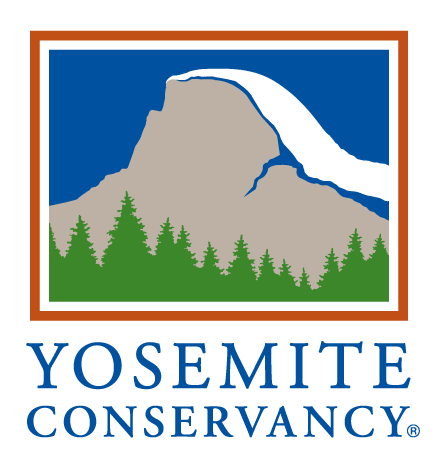 Sacred Rok is a small nonprofit 501(c)3 based in Yosemite, California. It is the vision of Ron Kauk, a rock climber who has lived in and around Yosemite National Park in California for more than 40 years. We incorporated in July 2009 and received nonprofit status in October. The mission of Sacred Rok is to support youth in nature, helping youth to learn to respect nature and through that, to respect themselves. We accomplish our mission through taking young people on camping trips, educational presentations, and working with other youth-serving agencies. "I don’t know where I would be without Sacred Rok." In September 2008, Ron Kauk and his friends Kenji Hakuta and Nancy Goodban hiked up to old Inspiration Point, above the Wawona Tunnel View outlook. Ron talked about how important nature was to him, how he was concerned that young people have fallen out of touch with nature, and how he would like to help get kids more in touch with nature. Ron felt that as a youth, Yosemite saved his life. He left high school early, forgoing formal education in order to learn from the rocks, rivers, and trees of Yosemite Valley. He felt that he wanted to provide the opportunity to connect with nature to other youth.